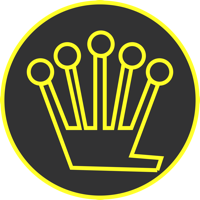 iExec RLC trades under the symbol "RLC" and operates without a single administration, such as a central bank. RLC, a decentralized crypto coin, is not mineable, therefore in order to get RLC, you must purchase with a cryptocoin exchange. We don't have any wallets listed for iExec RLC yet, check back soon! We don't have any debit cards listed for iExec RLC (RLC) yet, check back soon!